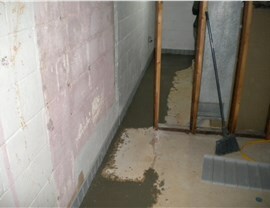 From basements to foundations, we are your one-stop shop for exceptional waterproofing. 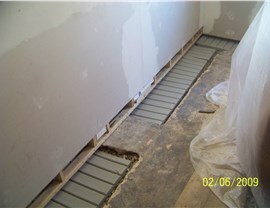 The foundation of your home needs to remain in pristine shape to ensure that your property will be fully protected from the elements, and we offer comprehensive Delaware foundation waterproofing services to make that happen. From sealing foundation walls to full repairs of damaged areas, you can count on us to ensure that your home will be properly protected from anything that Mother Nature throws at it. 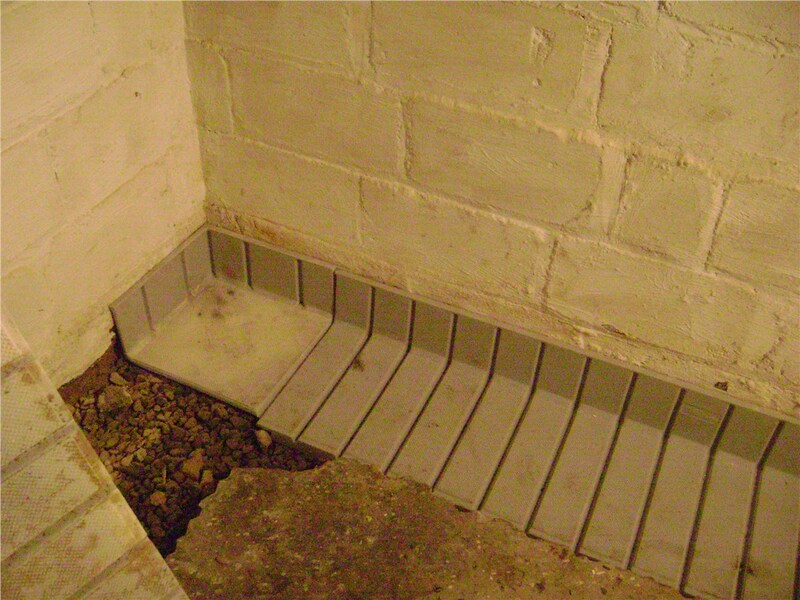 Waterproofing your basement is an essential step in maintaining the integrity of your home, and Mid-Atlantic Waterproofing has the services and systems you need to keep your property thoroughly dry and comfortable. We can handle any type of Delaware basement repair, from reversing the signs of existing damage to installing new drainage systems that will perform reliably for a lifetime. If your crawl space is exposed to water, you run the risk of frozen pipes, pest infestation, and mold growth in this often-overlooked area of your home. Prevent expensive damage with help from our Delaware waterproofing contractors, and get the peace of mind you need with our comprehensive crawl space services! At an affordable price, we can perform anything from repairs to complete encapsulation of your property’s crawl space to protect your home from future moisture infiltration and water damage. 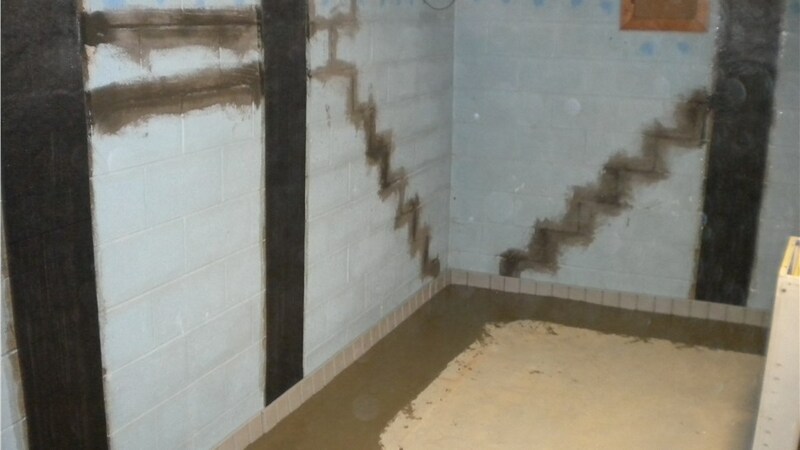 From start to finish, you can expect nothing less than the best from Mid-Atlantic Waterproofing, and our high-quality systems are no exception. 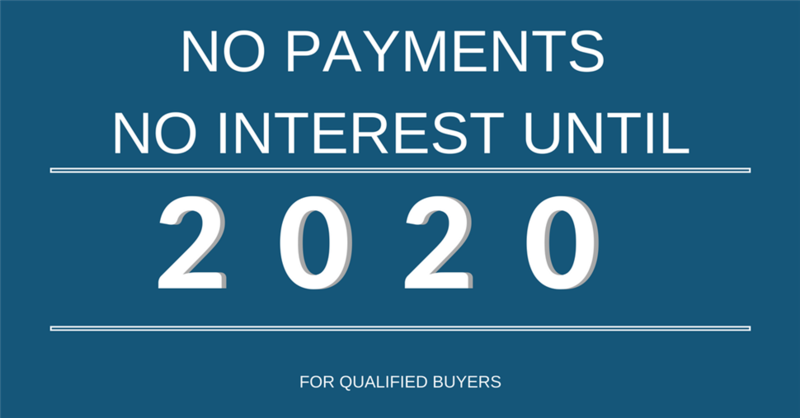 We’re proud to install private-label brands that are engineered for superior performance, reliability, and durability, and we take a full-service, big-picture approach to waterproofing that protects every aspect of your home from the inside out. 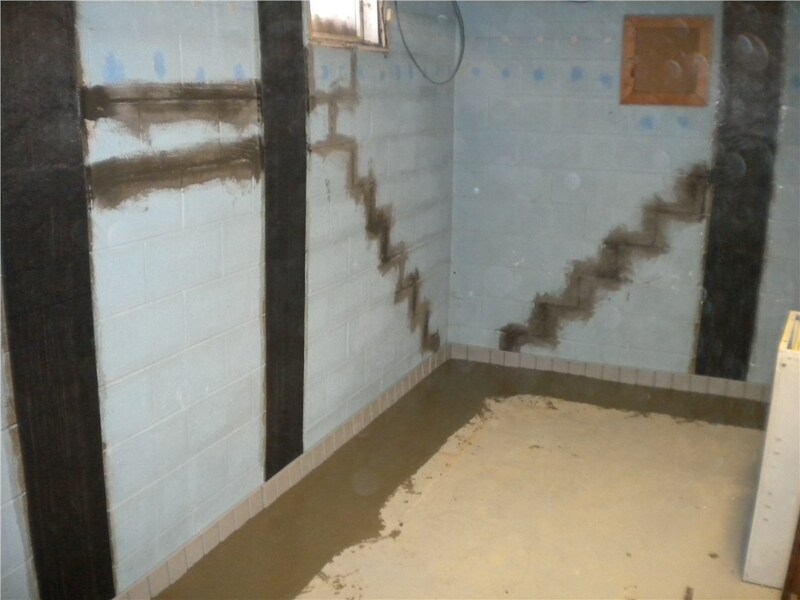 When you want a professional, experienced team to handle your waterproofing services in Delaware, look no further than the pros at Mid-Atlantic Waterproofing! Just give us a call to learn more about the comprehensive solutions we offer in your area, or fill out our brief online form now to get started with your free estimate and in-home waterproofing inspection.